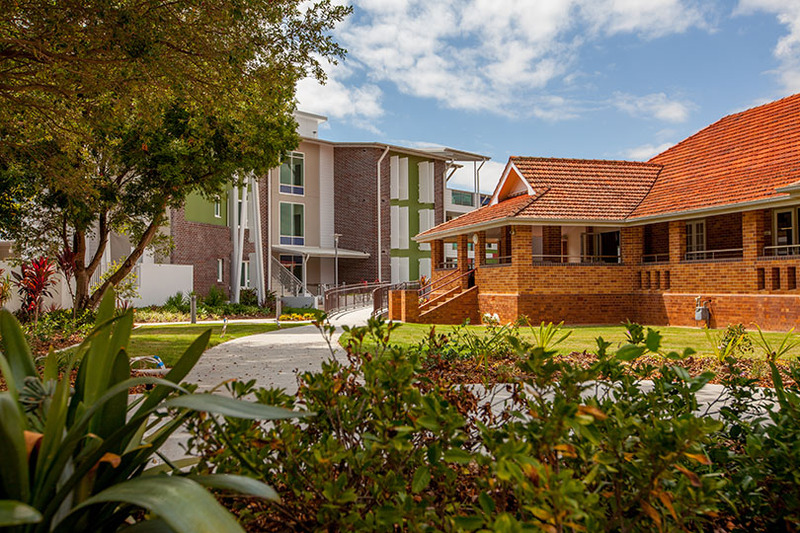 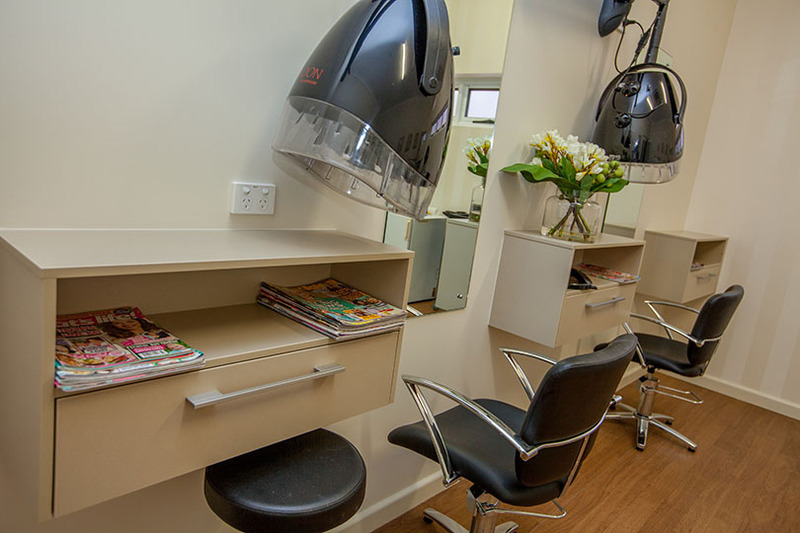 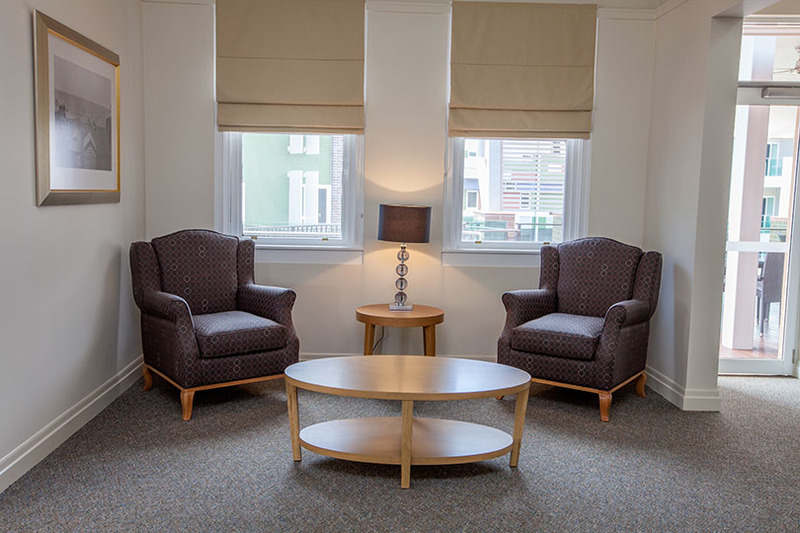 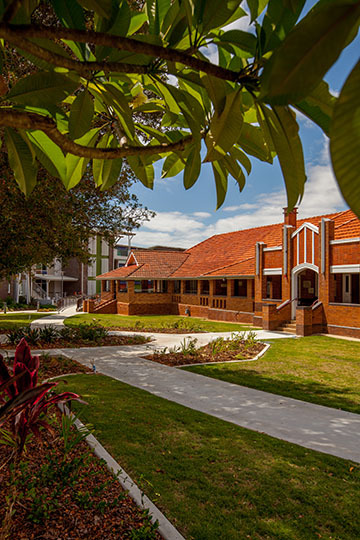 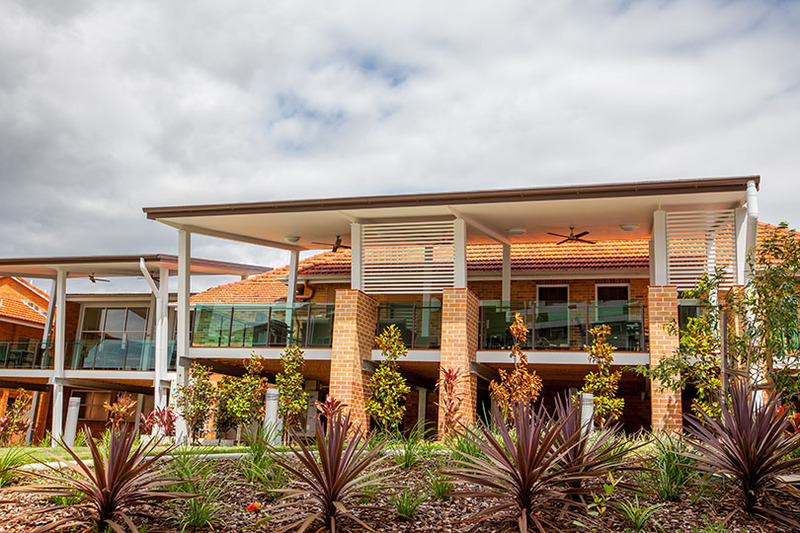 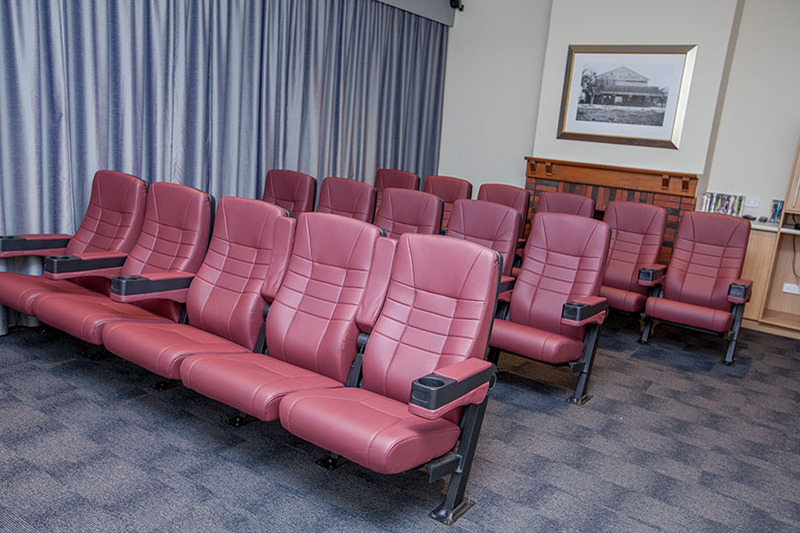 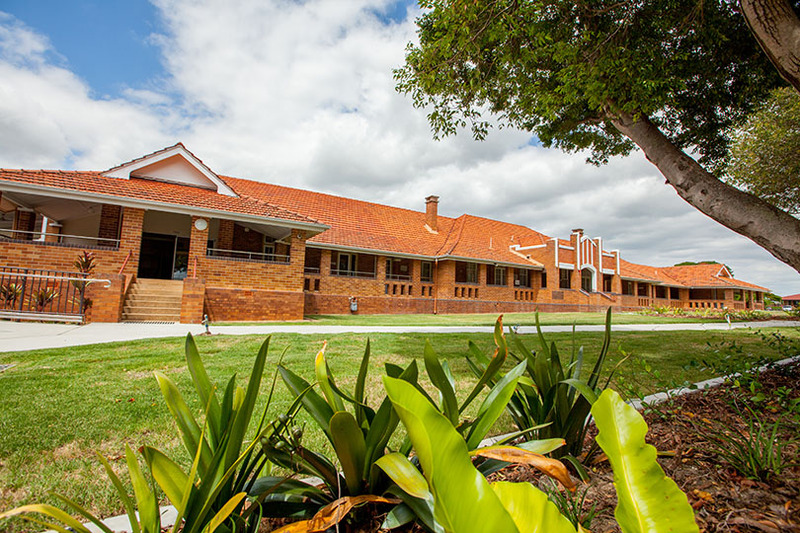 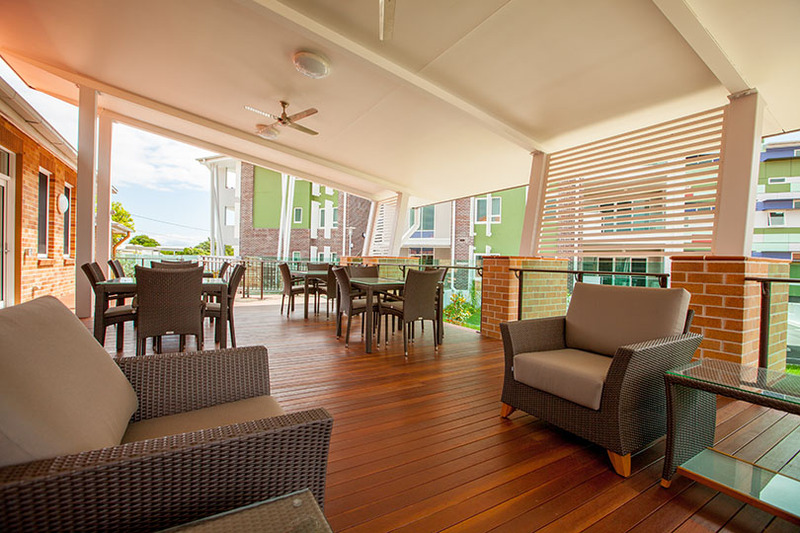 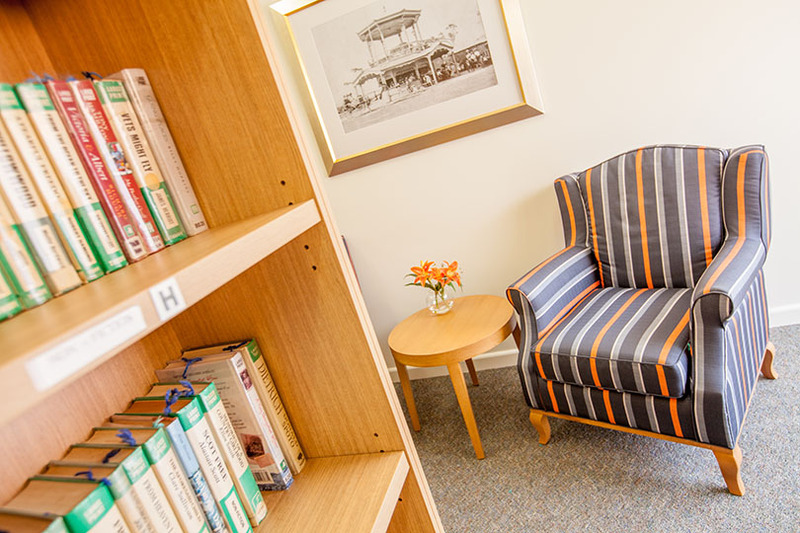 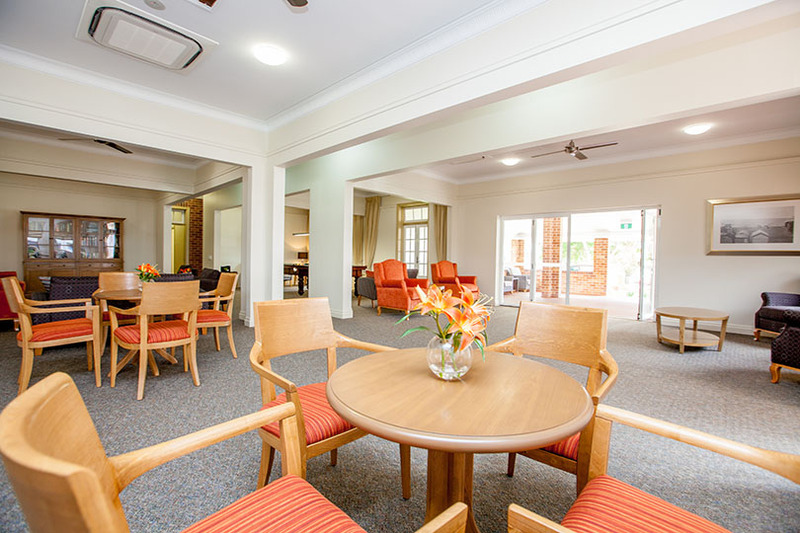 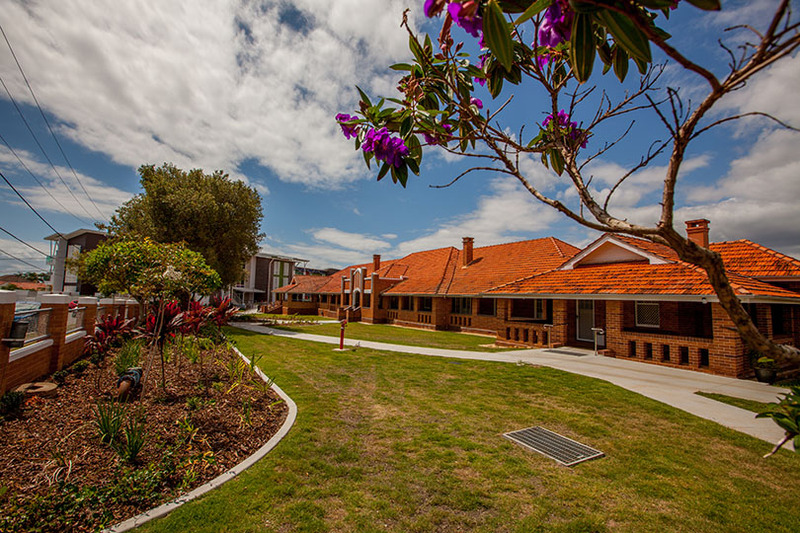 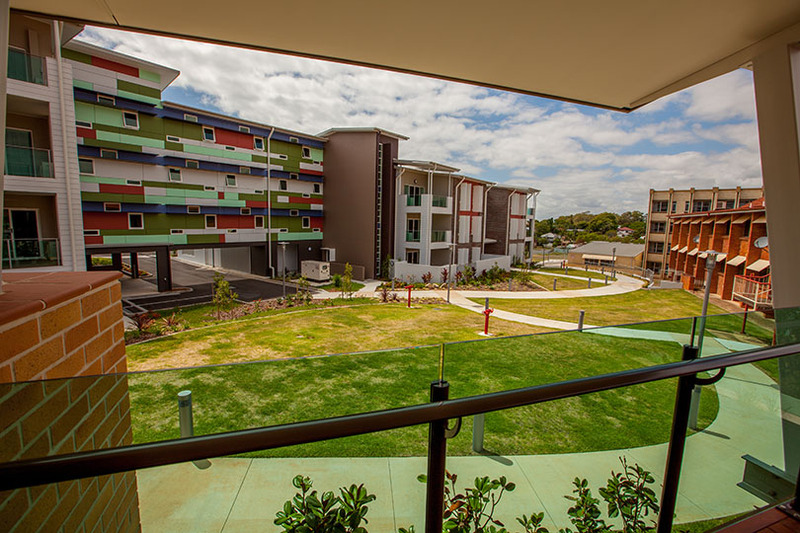 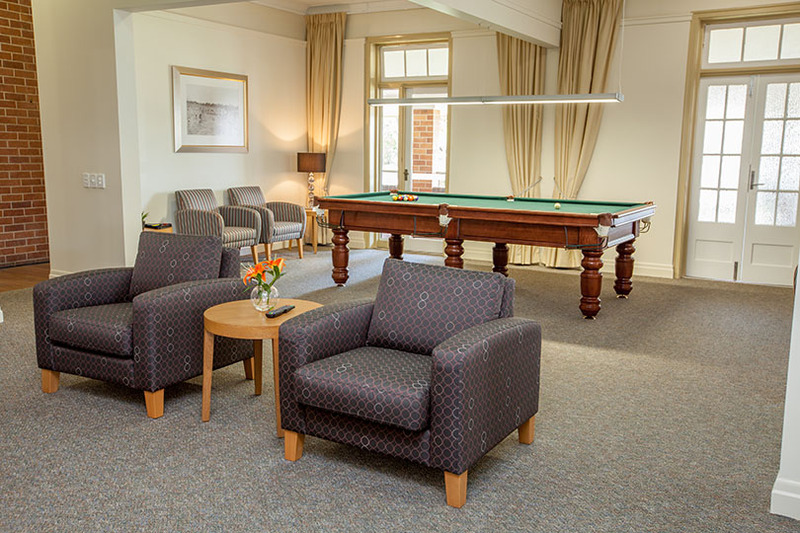 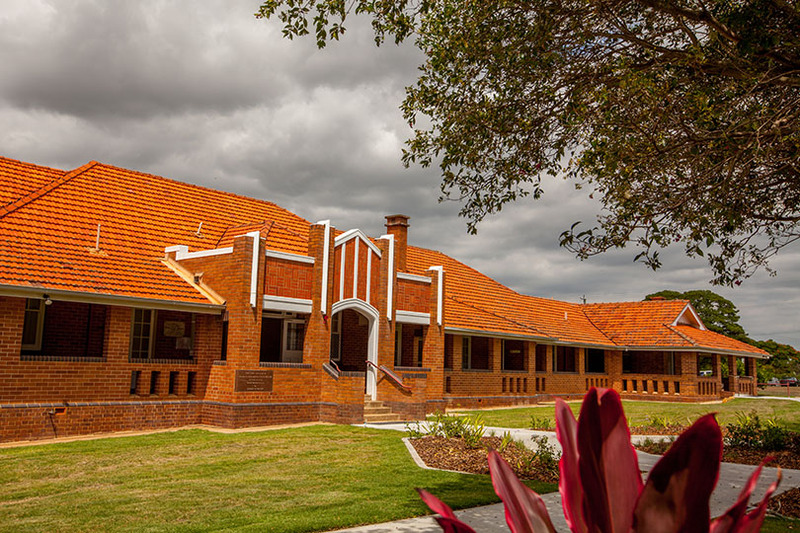 Stage 1B included the construction of two, four level multi-storey Independent Living Apartment towers, while Stage F involved the complete refurbishment of the original heritage listed Masonic Care Nursing Home. 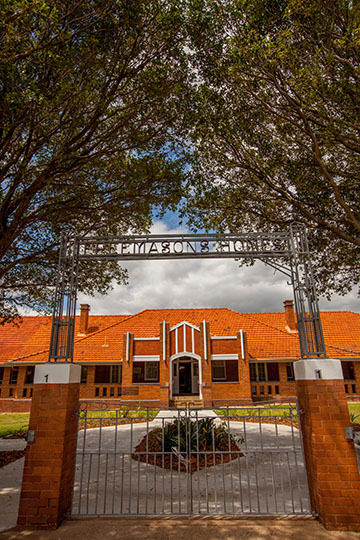 Preserving the original layout of the Stage F Nursing Home was a requirement dictated by the heritage status of the building. 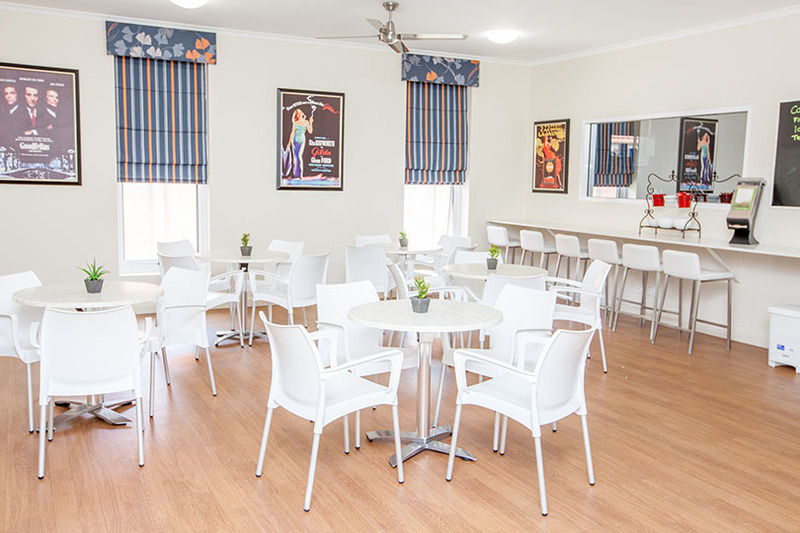 Original features such as ornate cornices and walls which previously separated each room had to be retained, whilst opening the building up to a useable space. 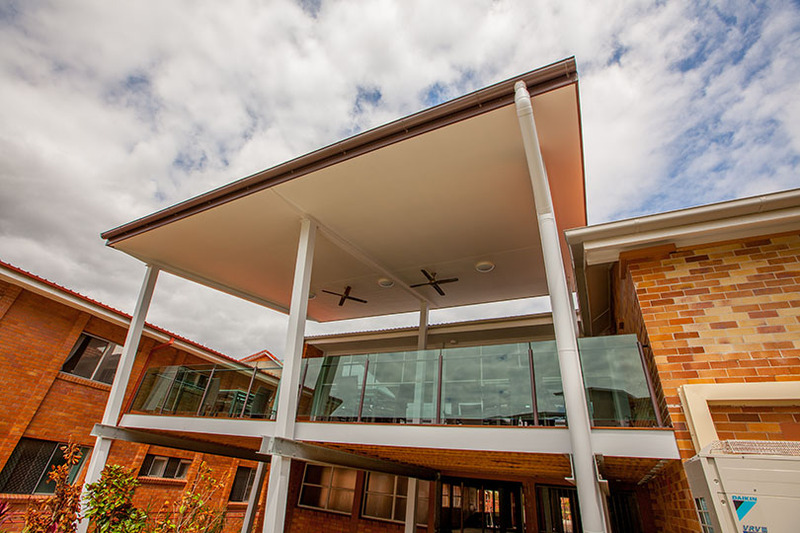 Other elements such as steel beams were introduced just below cornice line so if one looked to the ceiling the original rooms could be imagined, whilst at floor level the space was open and user friendly.